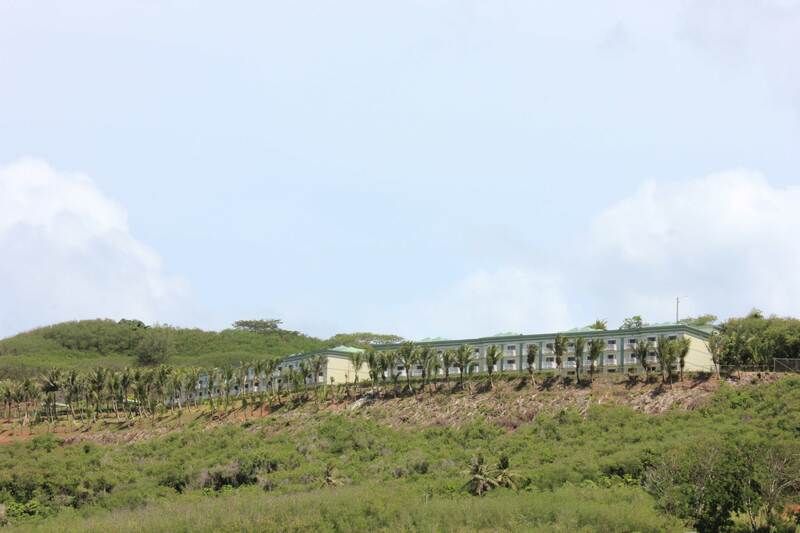 Villa Del Carmen Guam is located on a hillside ridge overlooking the beautiful Pago Bay along the eastern side of Guam. 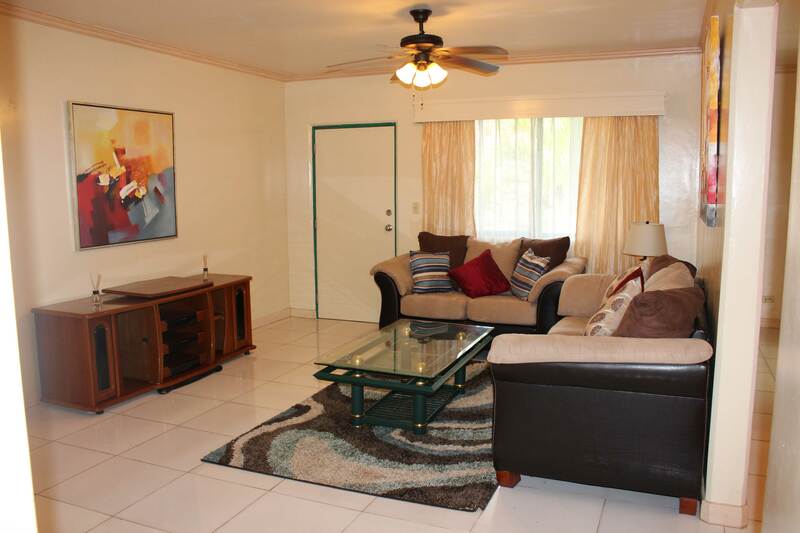 Its location, view, and size are unmatched among Guam apartments for rent. Located just 15 minutes drive from the capital city of Hagatna, Villa Del Carmen is an ocean view oasis sure to sooth your soul after a long day of work. Imagine yourself after a long day of work, relaxing in the balcony watching the beautiful Pacific Ocean. 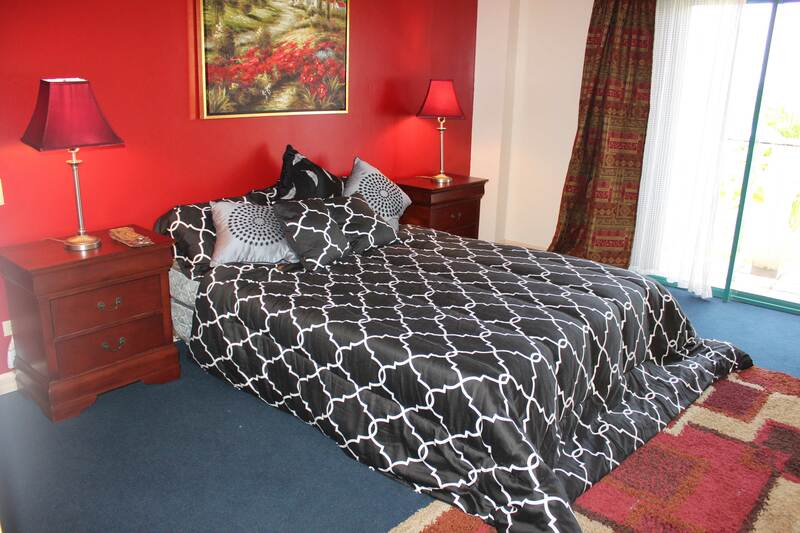 The condominium is located in the village of Yona, and we know you are thinking of a far drive. 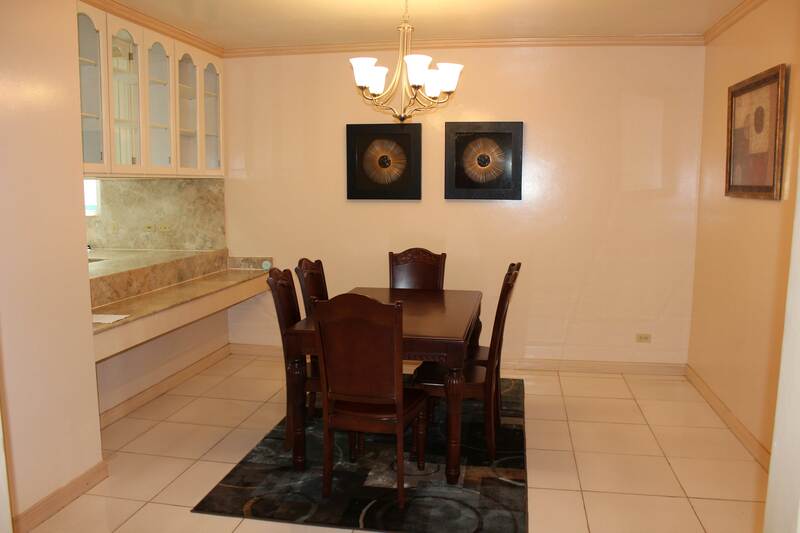 but it is actually only a 12 minutes from the Agana Shopping Center. Villa Del Carmen is located far enough to be away from the hustle and bustle of the city, but close enough to enjoy the shopping, dining, and entertainment of the city. 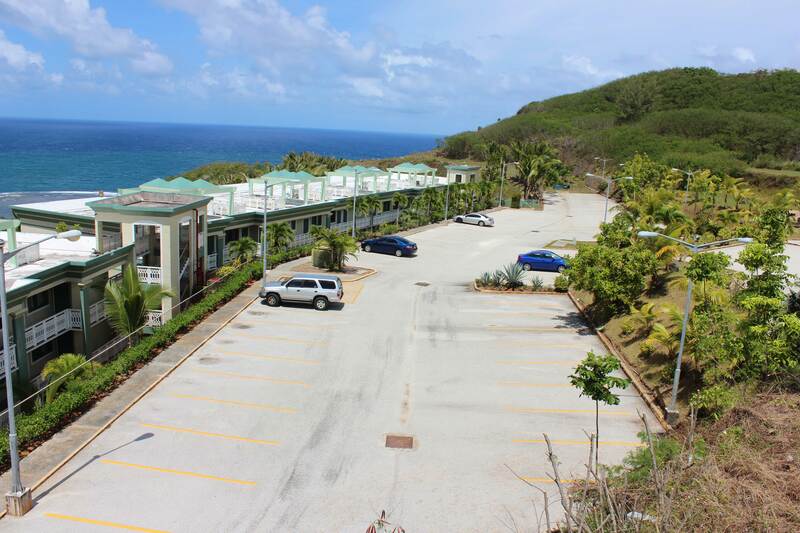 The view from every unit in Villa Del Carmen is nothing short of spectacular with an unobstructed, panoramic view of the whole Pago Bay, Pacific Ocean, and the surrounding landscape. And for those early birds, it is one of the best spots to see the sunrises in Guam. 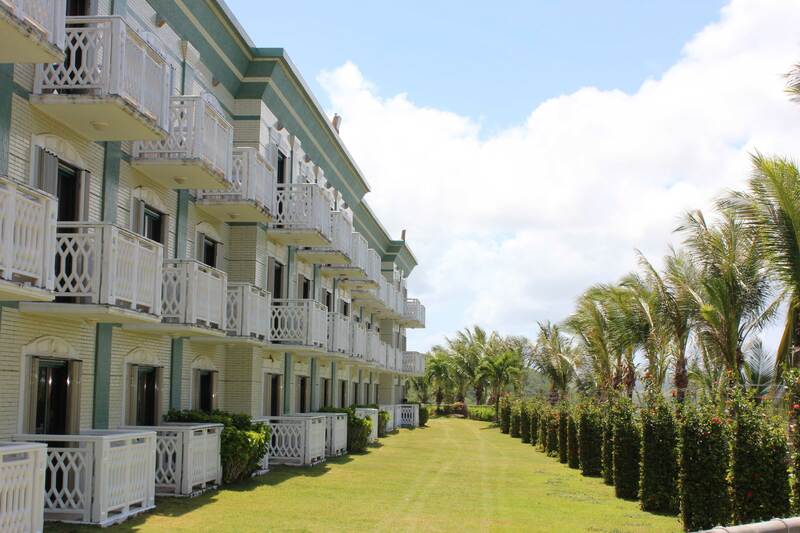 In relationship to the road, Villa Del Carmen Guam is tucked away, away from the hustle and bustle of daily grime. The condo is a place to escape and relax. 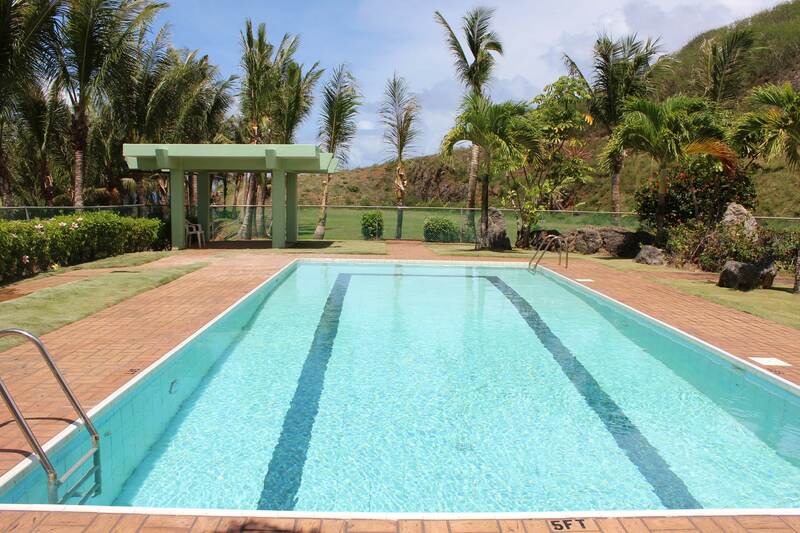 The amenities at Villa Del Carmen Guam includes a spa like pool, a bbq area, and a beautiful manicured garden overlooking the Pago Bay. 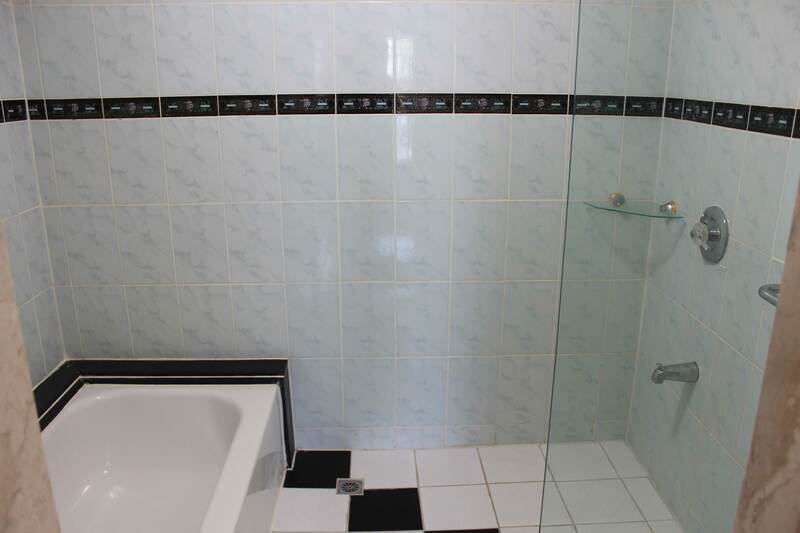 As for the inside of the units, Villa Del Carmen boasts one of the most spacious 2 bedrooms and 2 bathrooms floor plans available on the Guam rental market. Every room in the condo is spacious. The floor of the living room, dining area and kitchen area of the condo is porcelain tile, while the bedrooms are nicely carpeted. 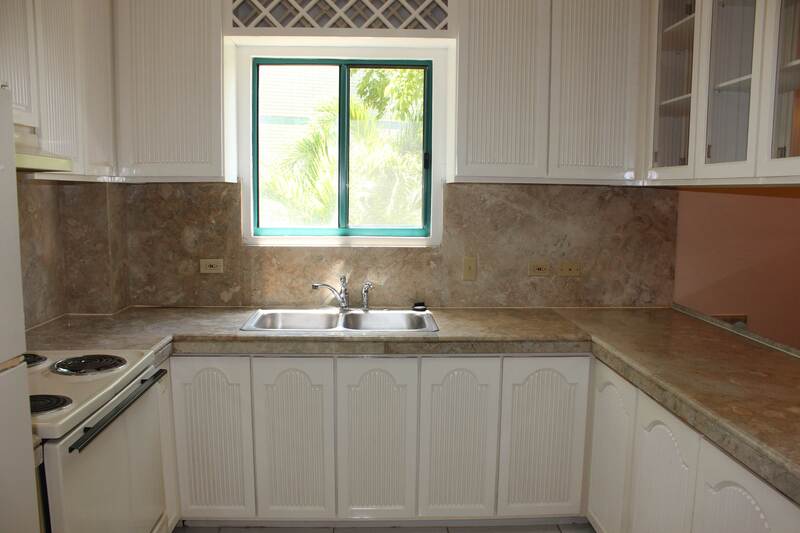 The kitchen of Villa Del Carmen is nicely done in a classic fashion with a full size refrigerator and stove with oven. 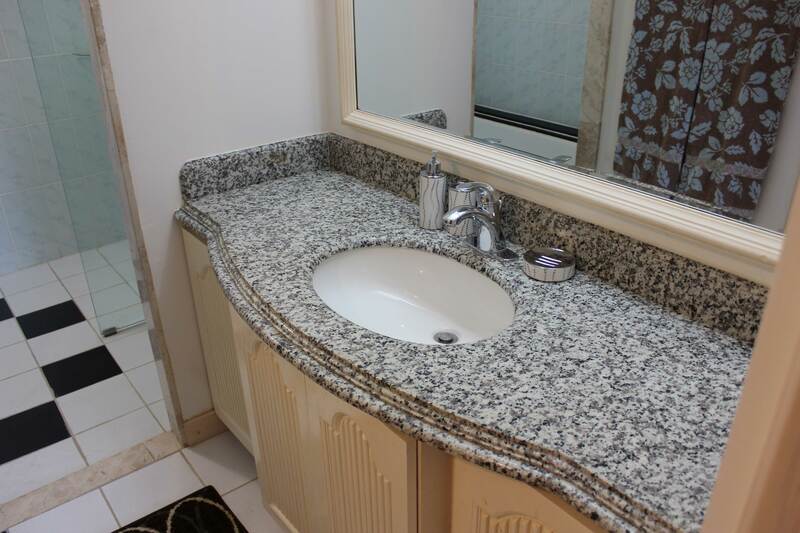 The counter tops of the kitchen is nicely done with granite. And of course the best feature of the condo is the ocean view, from every bedroom of the condo you have a full unobstructed(minus the few trees)view of the ocean. 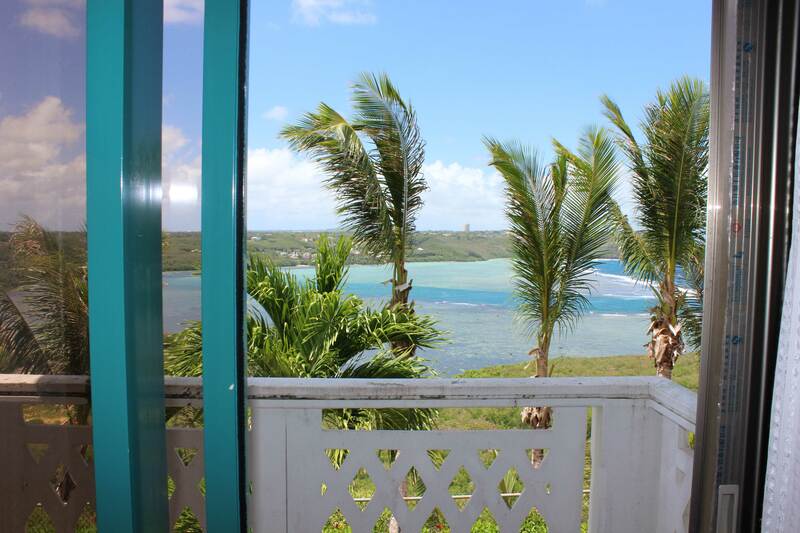 If a quiet paradise oasis is what you are looking for, Villa Del Carmen Guam is a perfect condo for you.